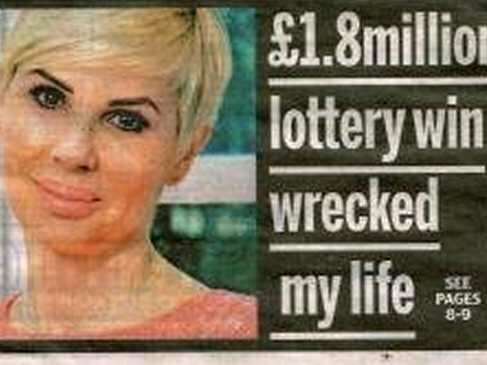 Here are 8 unlucky lottery winners who unfortunately were not able to enjoy their winnings. 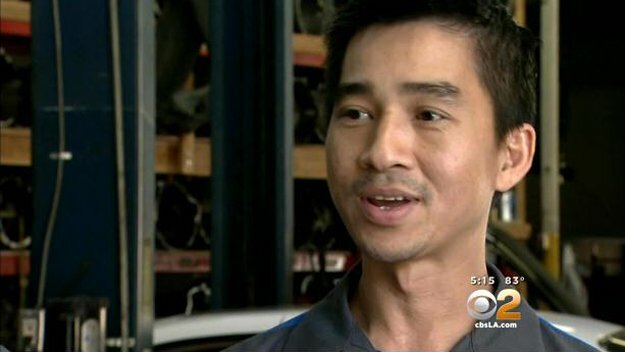 This California mechanic, a lottery winner, missed out on his $1 million Powerball prize when he lost his lucky ticket. Powerball rules stipulate that no pay out on a prize can be given unless the ticket is presented. All winners have 180 days to claim their money. The cheque was donated to California public schools instead. For 25 years, Denise Rossi felt trapped inside an unhappy, loveless marriage to Thomas Rossi. She kept quiet and tried to be an obedient wife until one day in 1996. Denise Rossi shocked her husband by demanding a divorce. And she wanted a quick one, too. He later found out why. On Dec. 28, 1996–just 11 days before she filed for divorce–Denise Rossi won $1.3 million in the California Lottery. She told no one in her divorce case and in 1999 her secret was discovered. A Los Angeles family court judge ruled that she had violated state asset disclosure laws and awarded her lottery winnings to her ex-husband. Every cent of the winnings. 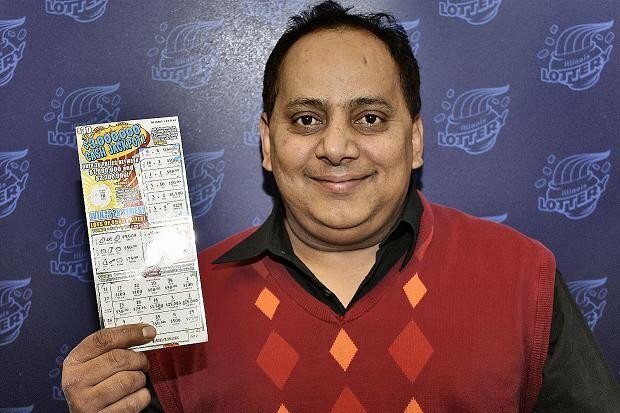 Urooj Khan of Chicago hated lottery tickets, but took one last try at the lotto and took home the bacon in June 2012. Khan decided to accept one lump sum instead of receiving his earnings in payments and was awaiting his cheque when something awful happened. After the cheque was sent on July 19, 2012, Khan mysteriously died the very following day. Medical examiners determined his death was due to natural causes, finding no trace of foul play. Poor guy! against him and ordered him to split the prize. Don’t make promises you can’t keep! A Québécois man missed out on winning a lottery jackpot worth $21.4 million (27 million Canadian dollars) because his winning ticket was printed out a measly 7 seconds too late in 2008. 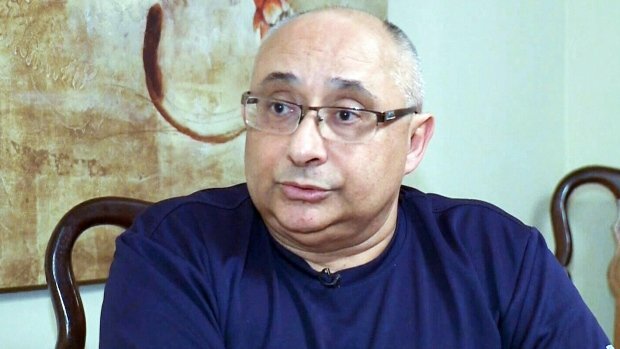 A Canadian court later dismissed Joel Ifergan’s appeal after he argued that he should still be eligible to win half the prize money. He was later found asking the public for donations. 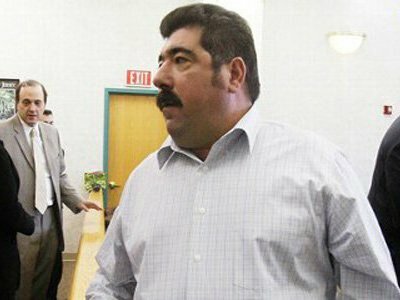 Joel Ifergan said he owed $250,000 after the Supreme Court of Canada refused to hear his appeal and ordered that he pay court costs. Who would help this greedy man? LUCKY? Joslin LaFleur and Kevin Colvin will auction off documents related to a winning lottery ticket that was shared with Whitey Bulger. Above, Jean and Michael Linskey, Kevin Weeks and Patrick Linskey pose with the ticket. 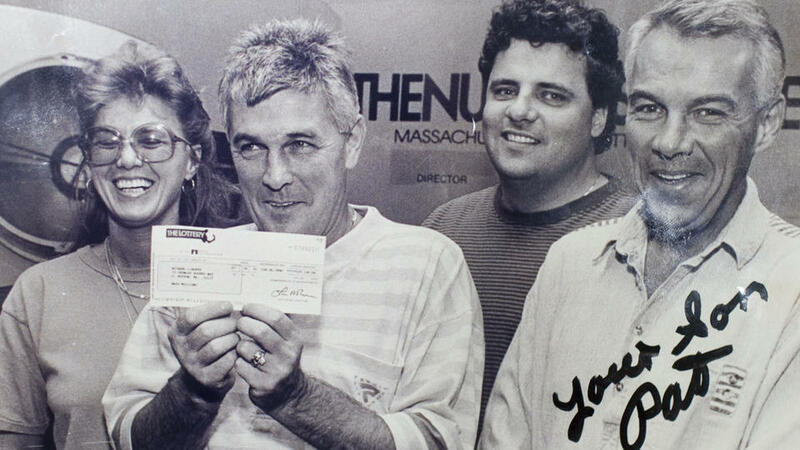 In 1991 Michael Linskey bought a Mass Millions lottery ticket from the South Boston Liquor Mart and discovered a couple of days later that he had hit the numbers in a big way. With no other winners that week, it meant that Linskey would become $14 million richer. Just one small problemo: The liquor store was owned by a Southie mobster by the name of Whitey Bulger (portrayed by Jack Nicholson in The Departed) and when he found about it he paid Linskey a personal visit. In order to stay alive, Linskey had to declare that he was sharing the winnings with Bulger. Do you know the person standing behind the cash register? Evelyn Adams won the New Jersey lottery twice, in 1985 and 1986, getting a total of $5.4 million. Today the money is all gone and Adams lives in a trailer; no different that the regular working class citizen. Adams was a big time gambler. She considers herself human and someone who made a big mistake. Alex & Rhoda Toths were living in poverty before they won the lottery ($13 million) in May 1990, but the money didn’t seem to help. The Toths were plagued with financial problems and family disputes despite $666,666 in annual lottery payments for 20 years. In 1997, Rhoda Todd told the Tampa Bay Times, “Sometimes, I wish we could give it back.” Alex died in April 2008, apparently penniless. I just think that old President Obama, maby was the last president who conducted himself as an American president, President Trump was and still are a very successful business man before he received the presidency, he will change the way we think about everything….